Welcome to the House Cleaning group of SmartGuy.com. Feel free to interact with other professionals from across the world. You can find professionals, find deals on services, find professionals who might barter, or simple post questions, comments, or suggestions. 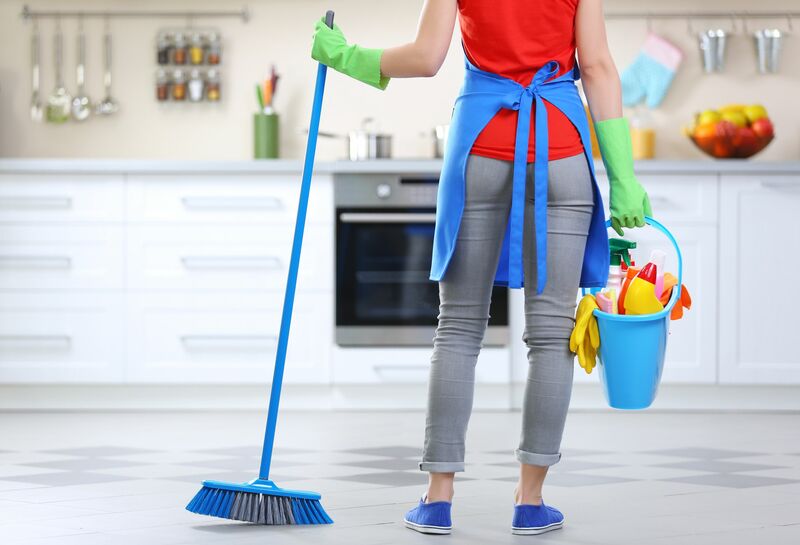 House involves the disposing of rubbish, cleaning dirty surfaces, dusting and vacuuming. It may also involve some outdoor chores, such as removing leaves from rain gutters, washing windows and sweeping doormats.